Happy weekend all! This week we returned to our homeshool co-op for the spring semester. The kids were excited to go back. Unfortunately, we seem to have collected another virus of some sort around here, and the boys are down for the count. I'm realllly hoping it leaves us soon. They seem pretty miserable. 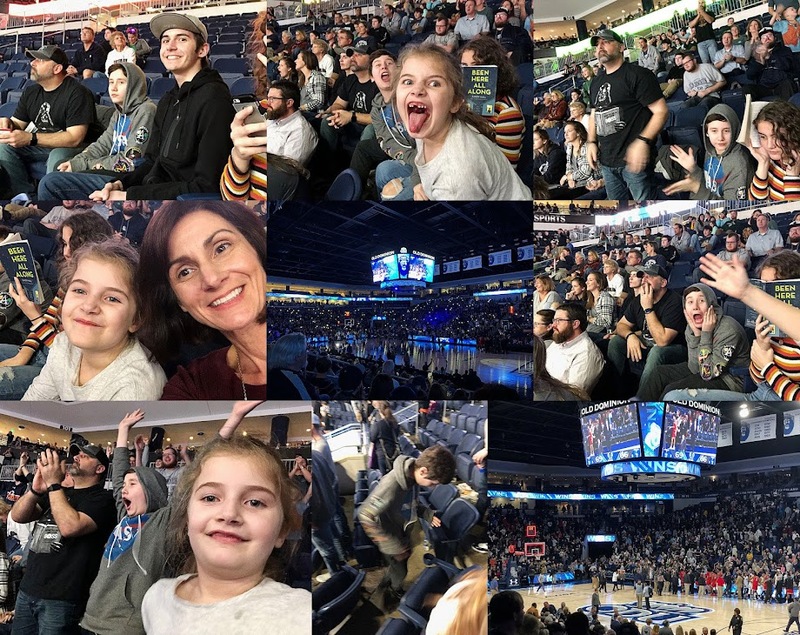 Hubs bought tickets to an ODU basketball game for a fun family night out. 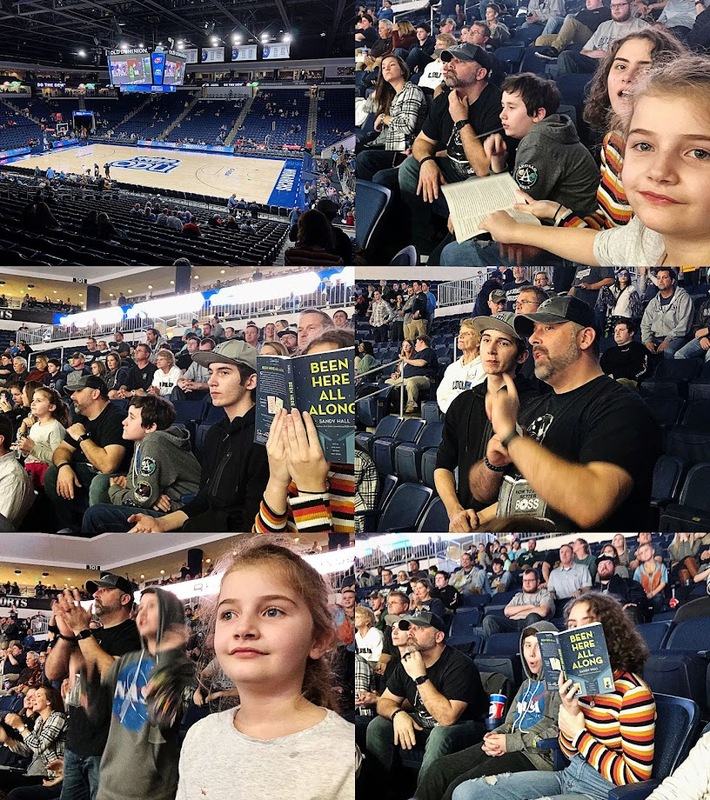 We went last weekend and it turned out to be a really exciting game! ODU was down quite a bit for a while, but they ended up pulling off the biggest comeback in the school's history to win! It was a great night. How was your week? Link up your posts below and have a great week! Wow, very nice. I remember going to a couple of ODU games when I lived in Norfolk a thousand years ago brings back memories. Thanks for hosting and I hope that you have a wonderful weekend.